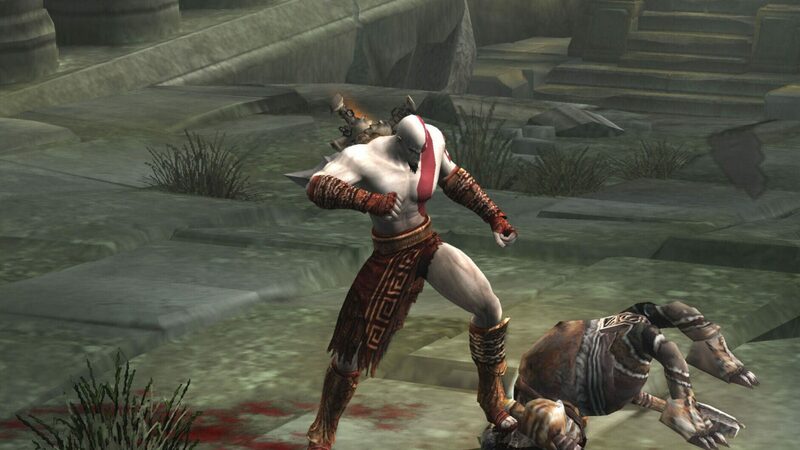 Kratos, a brutally violent Greek soldier, tortured by the memories of his past, has taken the throne as the new God of war and is a very angry and vengeful god. 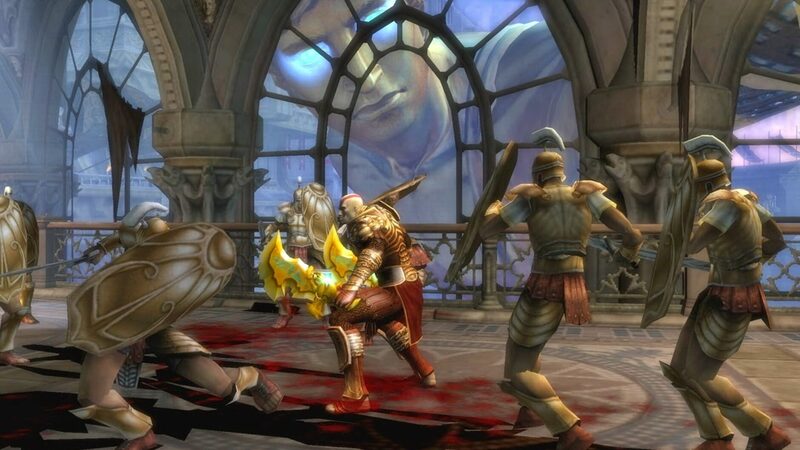 While leading a massacre through a city protected by Athena, Kratos is betrayed by his fellow gods and murdered by Zeus who is wielding the legendary blade of Olympus. 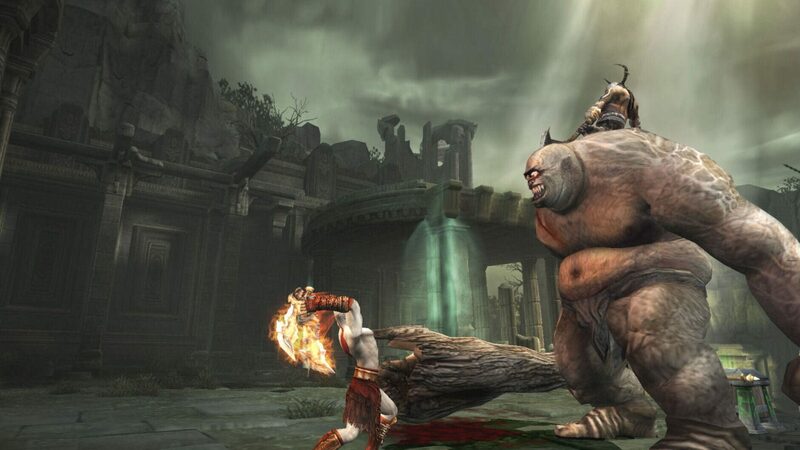 As the arms of Hades prepare to take him into the underworld the fallen god is saved by the titan Gaia. 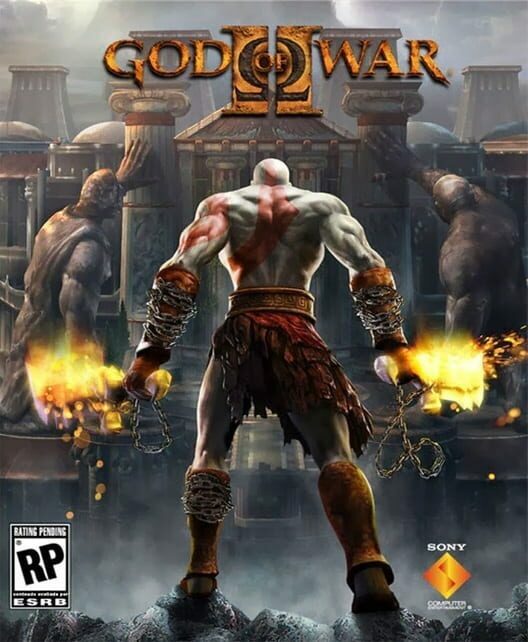 Gaia gives kratos new life and sends him on a mission to change his fate, a task in which no god or man has ever been successful at. 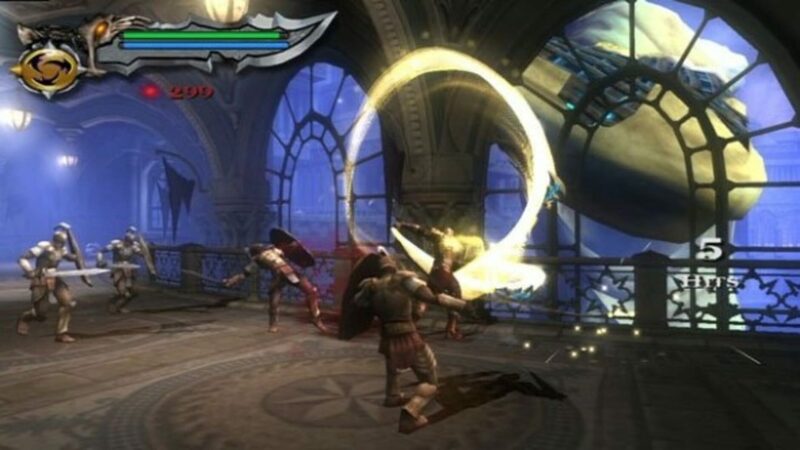 You play as Kraots and fight your way through countless hoards of monsters from Greek Mythology in an attempt to locate the temple of the sisters of fate, find the blade of Olympus which holds your godly power take your revenge on Zeus himself.